Just a quick reminder that Born-Free is only 5 1/2 weeks away. That being said whether you are riding or driving remember there are two routes to get to the show. Fast Passes and Ticket/Poster’s for the bike giveaway will be sold online up until June 16th.. See you all soon! I’d suggest getting a fast pass ASAP! 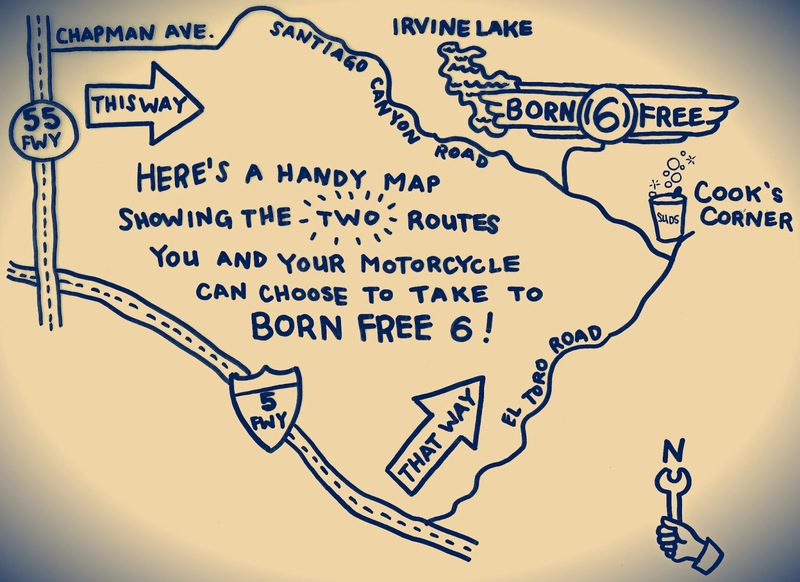 This entry was posted in born free directions, born free show entry, Uncategorized. Bookmark the permalink.